AND FASTEST GROWING SCIENCE IN THE WORLD! This exciting week of Forensic study is designed for rising 6th – 8th grade students interested in forensics, archaeology and STEM EDUCATION. 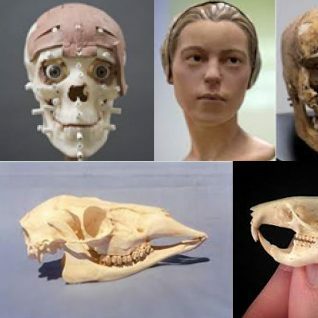 • King Richard III remains discovery….